3009 TO SCHOENTHAL RD. RIGHT ON ROCKWALL PKWY-RIGHT ON PARK BEND RD. Hello, I’m interested in 26103 PARK BEND DR and would like to take a look around. 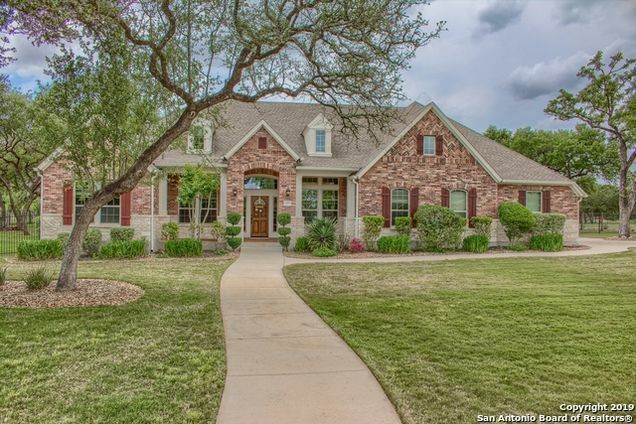 The details on 26103 PARK BEND DR: This house located in Schoenthal Ranch, TX 78132 is currently for sale for $629,000. 26103 PARK BEND DR is a 4,130 square foot house with 4 beds and 4 baths that has been on Estately for 4 days. 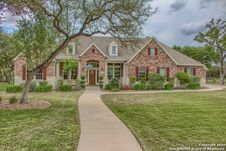 26103 PARK BEND DR is in the Schoenthal Ranch neighborhood of New Braunfels. This house is in the attendance area of Garden Ridge Elementary School, Canyon High School, and Canyon Middle School.